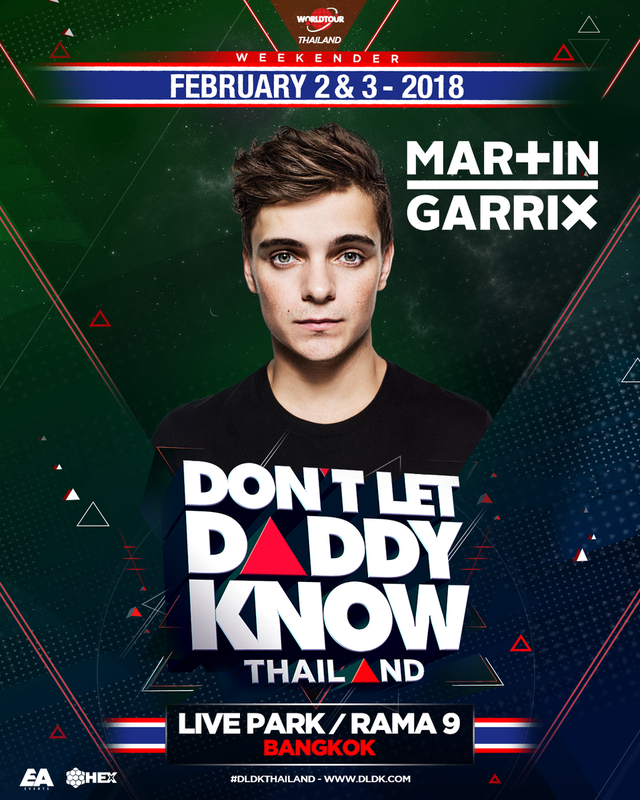 One of the world’s biggest international festival brands – and also one of the weirdest festival names; Don’t Let Daddy Know (DLDK); returns to Thailand, following the success of the debut event in Bangkok last year. The second edition of the EDM festival will return with two days of madness on 2 and 3 February 2018 at the Live Park, Rama 9 in Bangkok. The first headliner announced for the festival is superstar DJ Martin Garrix, who has established himself as a behemoth of both the electronic and pop worlds, and has landed himself on the #1 spot of DJ Mag Top 100 for 2016 and 2017. DLDK is a concept established by EA Events (NL) and it began five years ago in Ibiza. It is now a worldwide phenomenon that takes place in stadiums and arenas all around the globe, from Amsterdam to India, Chile, UK, Scotland, Macau, Hong Kong, and more! DLDK Thailand is in collaboration with Hexx Events, a 360 event agency from Malaysia with the vision to host EDM shows across Asia. 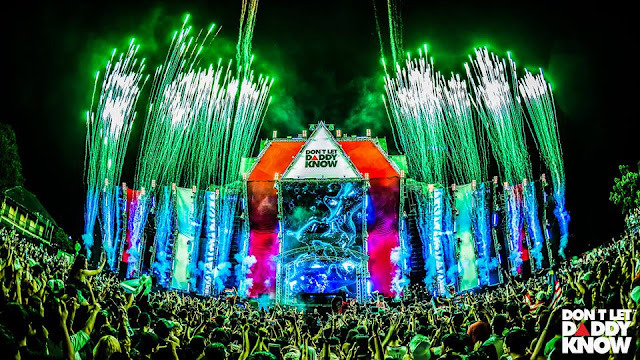 The hugely anticipated return of DLDK will feature the most cutting-edge production, thousands of mind-blowing special effects, and a line-up that showcase the latest big room DJs currently tearing up dancefloors worldwide. Tickets go on sale from today onwards at tickexx.com/dldkthailand2018. For more info, visit dldk.com or fb.com/dontletdaddyknowthailand.